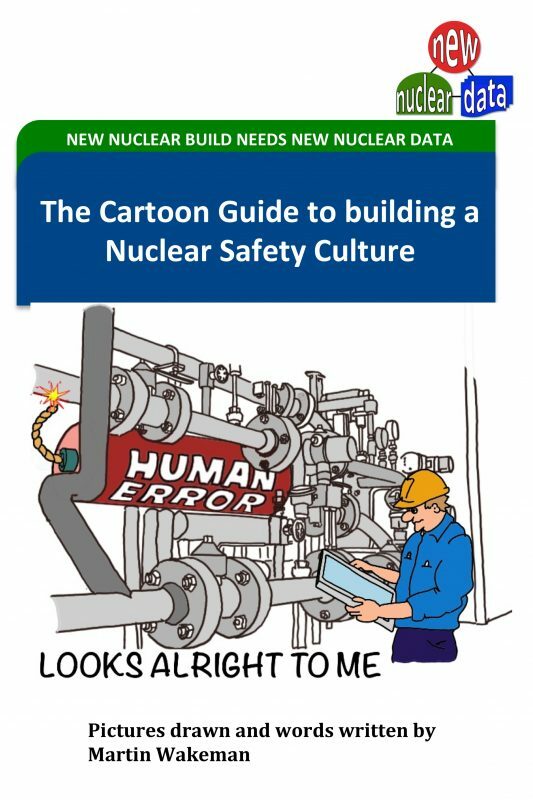 The above picture is one I have used many times and features the capability required to manage the Systems, Structures and Components of the Nuclear Power Station. In the nuclear industry an “Asset” is defined as Systems, Structures and Components (SSC’s). (The constituent parts of the plant). We tend to use this phrase but what does it actually mean? Asset Information. 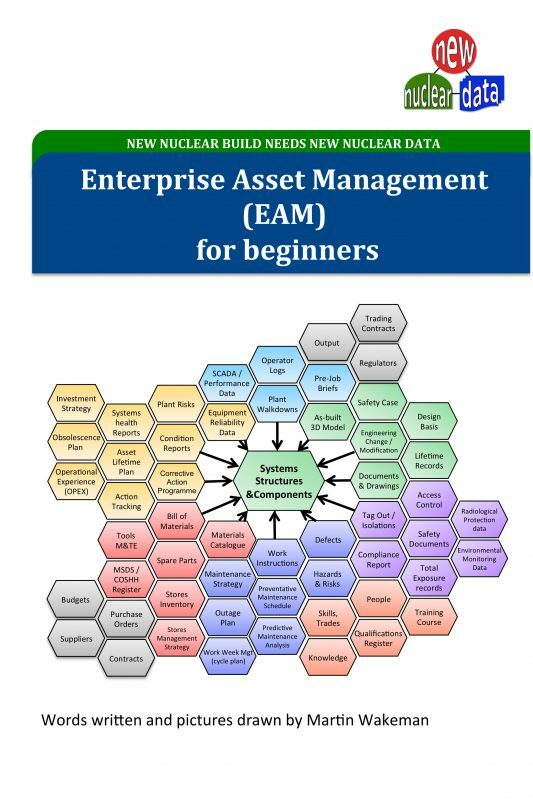 (Assets also known as Systems, Structures and Components in the nuclear industry or the Master Equipment List or the Master Tag Register in other industries). In operations terms, it is the list of all maintainable identified items in the enterprise. Every system, structure and component on the plant is tagged or labelled with a Functional Identification Code. It is a label probably created by the designers that is then used throughout the full lifecycle of the plant. 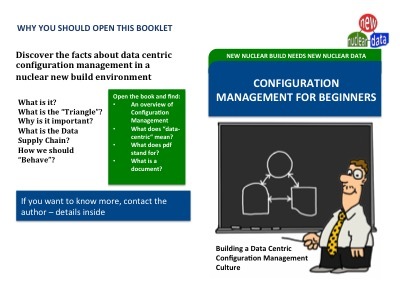 Design, build, operate, decommission. A civil structure is something that is built rather than manufactured. For example: a building, a room, Steelwork, a gallery, a staircase. A component is something that is manufactured or purchased such as pumps, valves, motors.The distinction between structures and components doesn’t really matter in an Asset Management sense; both are maintainable or could have a safety function or need to be inspected. Some items such as doors or pipework could be thought of as either a structure or a component. A system is a collection of interrelated components (and structures) which perform a function in the organisation. Such as the Emergency Lighting system or the Diesel Building Ventilation System. A Bill of Materials is a collection of sub-components that make up a component. And is most likely supplied by the manufacturer of the equipment item. The reason why the BOM is important is that the station may decide to stock some of the items on the BOM in order to perform maintenance on the Component. Other items such as special tools and consumables (oil, gloves, gaskets) may also be needed to maintain the component.